We are a young and passionate team of experts. Founded in 2009, our team has years of experience in the digital marketing, web application design and development fields. Content and SEO are inseparable. To increase SERPs, high-quality content that's properly optimized is required. 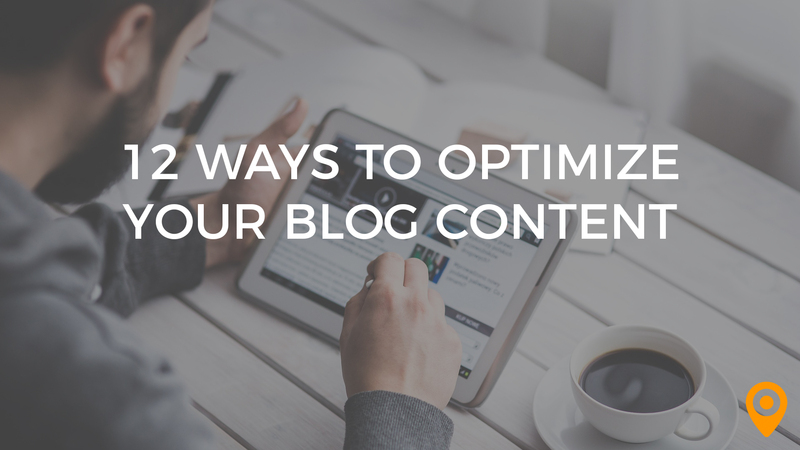 Here's how you can optimize your blog posts. There currently aren't any reviews for Clever Solution Inc. If you are a current or former customer, tell us about your experience!